Let the machines do the work on this 140 acre dairy w/ 87+ tillable acres. 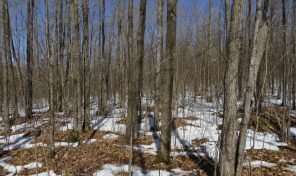 78 acres of additional land available as well. 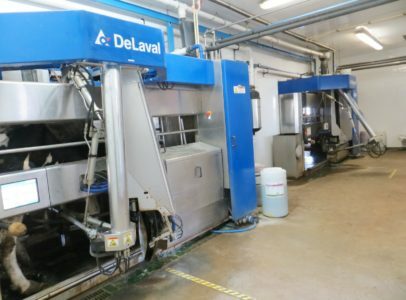 2 DeLaval robotic voluntary milking system (VMS) milkers doing the milking 24/7. Capable of milking up to 140 cows. 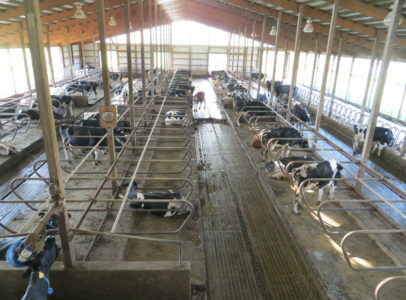 The 139 cow free stall barn has two automatic alley scrapers to the 1 million gallon earthen pit. 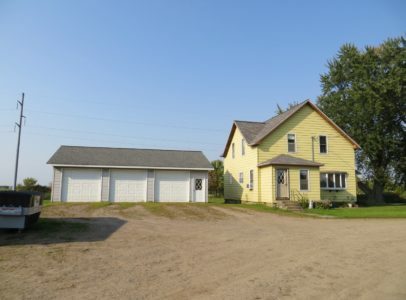 The original 73 tie stall barn is used for young stock housing at this time and there’s a 3 bedroom 1 bath farmhouse w/ 3 car detached garage. 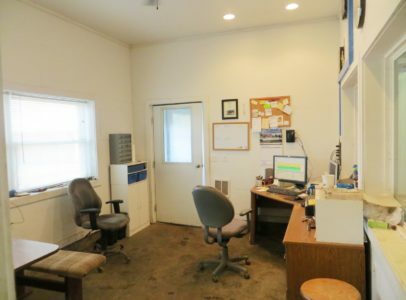 Items included: gas and diesel barrels, office desk and computer for milking robots. 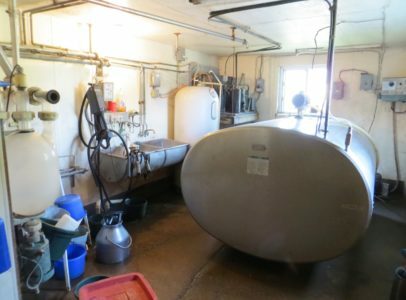 Not included: machinery, 500 gallon LP tank (rented), feed cart, and appliances. Feed, growing crops, and cattle are not included but may be purchased separately. Home Exterior : Aluminum sided, double hung wood and vinyl windows, shingled roof (2015). 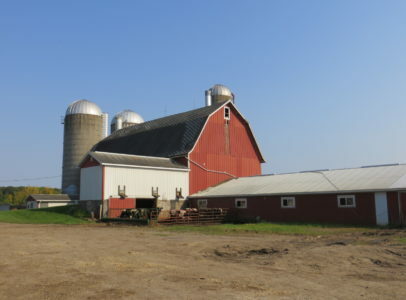 3 Drilled wells service the property – one for original barn, one for the home, and one for the freestall barn. 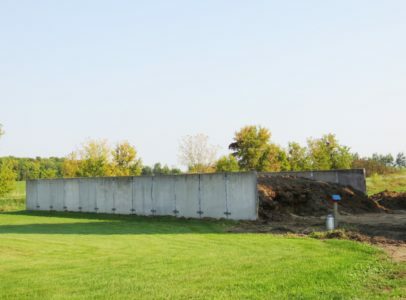 Approximately 40′, 45′, and 50′ drilled wells. Septic is original conventional system. 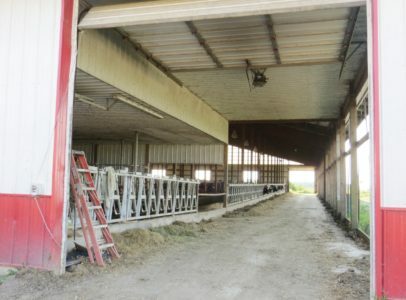 Free stall Barn- 96’x192′ built in 2009, 139 free stalls with 2” rubber mats, 2 Jamesway automatic alley scrapers, piston pump to pit, 4 automatic waterers, 1 automated cow brush, drive-through side feed lane with headlocks. 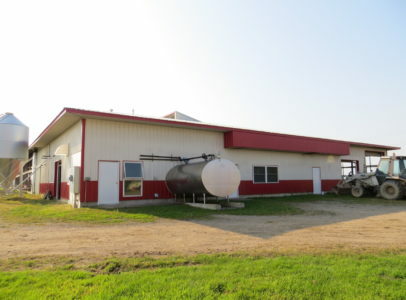 Large milkhouse w/ 3,000 gallon DeLaval tank, spacious office, vet room, utility room, and VMS room. Two smart gates, foot bath. 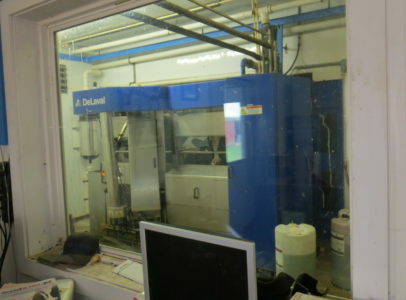 The 2 DeLaval VMS Milking Robots were installed in 2009 and 2013. Approximately 160 cow collars and chips are included. 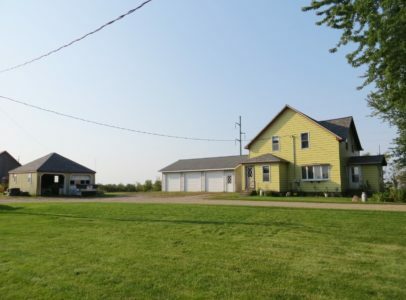 Original Dairy Barn- Two story with 1 story addition. 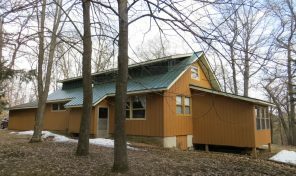 Total of 186′, one story addition has metal roof, original barn has shingled roof, metal siding. 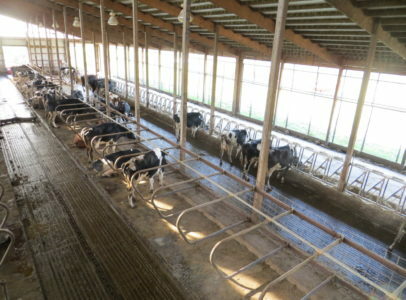 73 tie stalls, some stalls have rubber mats, & 4 pens. 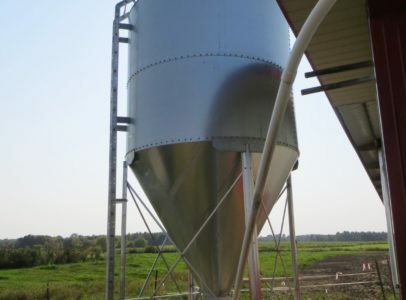 Currently used for dry cows and young stock housing. 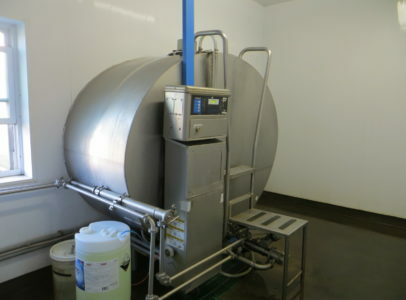 Milk house- 800 gallon DeLaval bulk tank, 3 automatic takeoff units (unused for years), DeLaval milking system, 2” ss pipeline and vacuum line are still in place, vacuum line is used for milking w/ fresh cow bucket. Excellent Loyal Soils and 140 acres of adjacent land without any road time makes for convenient and productive farming! 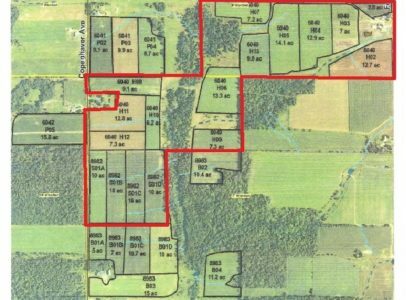 The additional 78 acres available is also adjacent land. Directions/location: From Stanley – 1 mile East on Hwy 29, 1.5 miles South on Copenhaver Ave, 1 mile East on Hwy N, South on Fernwall Ave ½ mile to the property.